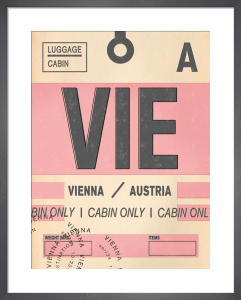 Nick Cranston's work is characterised by his use of punchy colours, clean lines and graphic shapes. 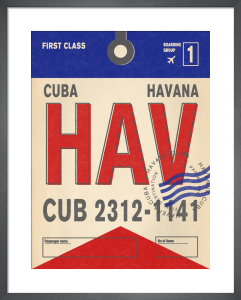 Born in South Africa, Cranston now lives in the seaside town of Brighton. 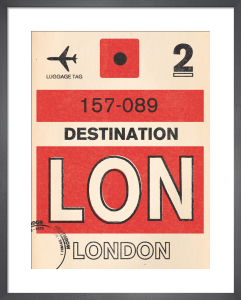 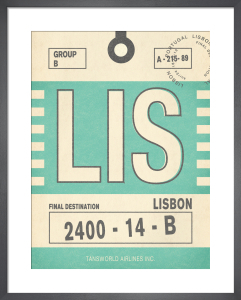 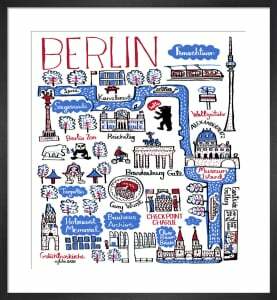 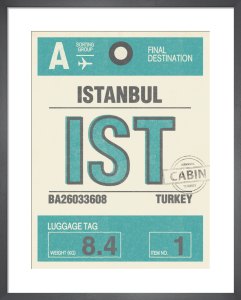 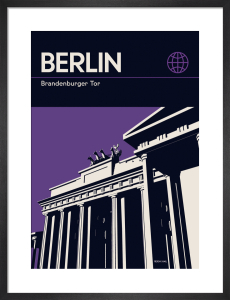 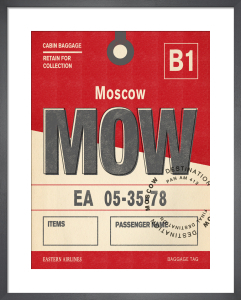 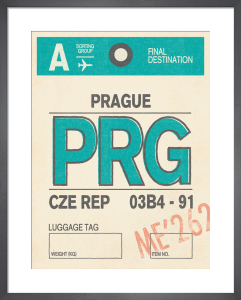 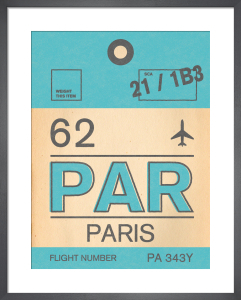 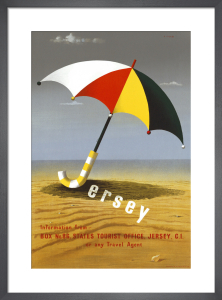 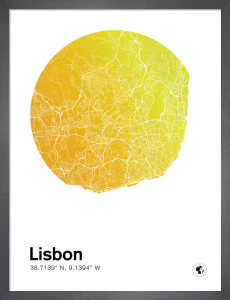 Discover quirky travel posters and punchy typographical prints that make a statement.